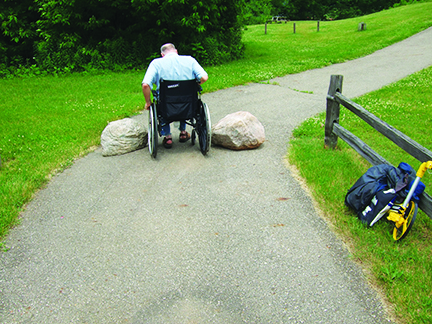 ADA Accessibility Assistance Ensures Access for All! 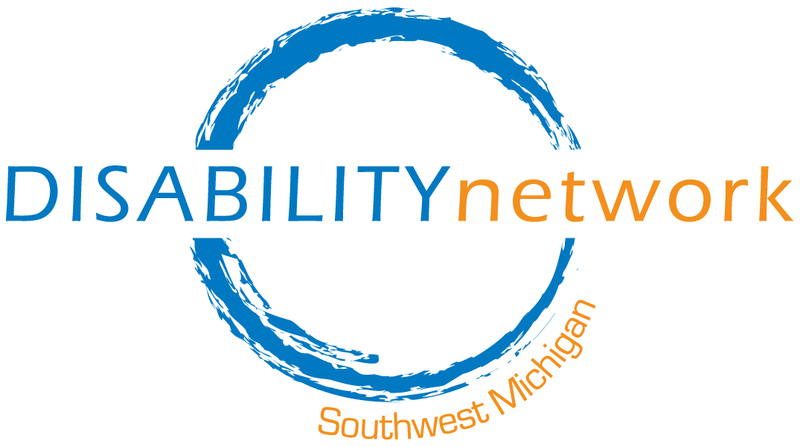 Disability Network Southwest Michigan offers ADA Compliance Assistance services. Staff and volunteers work with businesses, organizations, and municipalities to determine if their public spaces are fully accessible and give recommendations for improved accessibility. The level of service involved can range from answering questions on the phone, to doing an on-site visit and providing recommendations, to a full accessibility audit report. Disability Network provides ADA Compliance Assistance throughout our eight county region. In Kalamazoo County we also have two volunteer groups, ACCESS and TAG (Transportation Advocacy Group) which assist with evaluating sites for accessibility. The TAG team focuses on public transportation, while ACCESS looks at a broader range of accessibility issues. Recently, Disability Network’s staff and advocacy teams have worked with the Fetzer Center, Kalamazoo County Parks Department, Cass District Library, Kalamazoo County Transit Authority, the YMCA, and Oshtemo Township, just to name a few. If you are interested in having an ADA Compliance audit done anywhere in Southwest Michigan or are interested in joining one of our Kalamazoo area advocacy groups, please contact Michele McGowen (269) 345-1516 x116. You can also learn more on the ADA Compliance page of our website. ADA Compliance Services is just one example of how Disability Network Southwest Michigan is bridging the gap for people with disabilities. We assist people in connecting to the resources they need to reach their independent living goals—whatever they may be. This is at the heart of each of our core services: Information & Referral, Independent Living, Transition, Peer Support, and Community Education and Advocacy. Join Us to Celebrate the 26th Anniversary of the ADA!